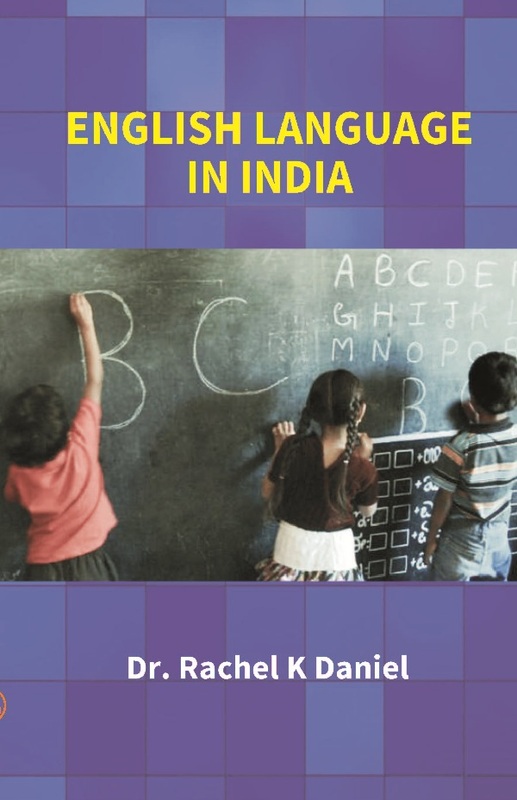 This book takes the reader on a journey that includes an impressive account of the extent of English language usage in India before expanding to a broader view of English as the Lingua Franca due to its potential as the language of international communication. The growing use of English in India is not an uncontested space, due to concomitant concerns about the possibility of languages and dialects dying out in response. This aspect has not been shied away from in the book, with the author tackling the issue by consoling readers that “the sheer number of speakers of India's native languages more or less ensures that they do not face extinction” The most important one in the book in terms of providing insights into tensions associated with the range of possible future directions for the use of the English language in India. The purpose of this book has been to prove how this massive foreign language growth has evolved and what factors and issues have influenced and affected this transformation. The global spread of English may also be associated with decreased use of endangered languages. The future of English is in the hands of countries outside the core of Anglophone group. Is English going to be learnt for ever or not is an unanswerable question that only time will answer. Dr. Rachel K Daniel, M.A., M.Phil., Ph.D., is working as a Lecturer, School of Education, Federation University, Victoria, Australia since 2017. She worked as Teaching Associate in the Faculty of Education, Gippsland Campus, Monash university, Australia for ten years. She was also a ELICOS Teacher at Monash University English Language Centre equipping international students through English Language Bridge Programmes. From 2003 to 2006 she has worked as Lecturer, English Department, Ajman University of Science and Technology, United Arab Emirates. Earlier she has worked as Lecturer, English Department, K.N.Government Arts College for Women, affiliated to Bharathidasan University, Tamil Nadu, India from 1994 to 2000. She has published one book on 'Integrated Education' and 9 research articles in the reputed journal 'University News', New Delhi.